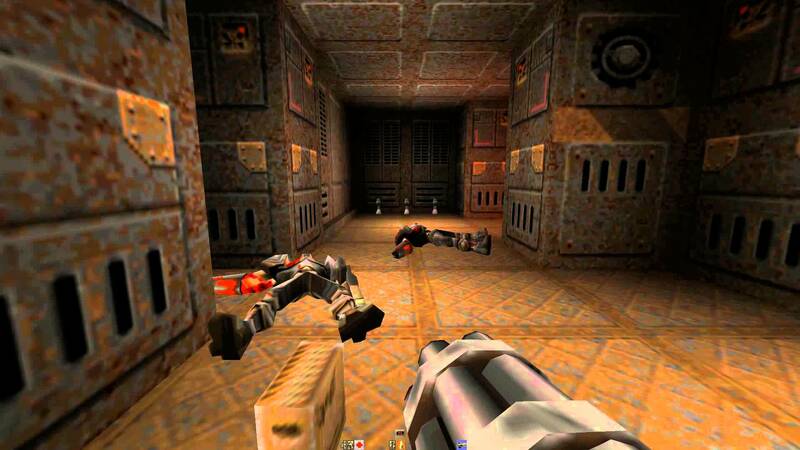 Description: A MorphOS port of Yamagi Quake II by Szilárd Biró. including the official mission packs are also included in the package. - Compatible with most mods (as long as their source is available). - From scratch rewritten savegame system. - Ingame soundtrack playback via OGG/Vorbis. - Mature and stable codebase. - SDL for input, sound and rendering. - Support for unlimited screen size / resolutions. - An enhanced software renderer with limited texture filtering capabilities. - Fast native sound, renderer, and input code in addition to SDL. - Binary tree search for PAK file access. - Fixed window title on MorphOS. - Fixed pathnames containing whitespace on AROS. - Unified the source tree of the main game and the mods. - Tweaked mouse grabbing (backport from the official repo). - Fixed a few bugs which prevented adding new console commands. - Fixed the r_speed and r_dspeed CVARs in the software renderer. - Fixed 8-bit AHI sound playback. - Setting s_lib in the console will only take effect after a "snd_restart". - Got rid of a unused CVAR in the software renderer. - Widescreen FOV correction is now controllable in the video menu. reduce the hitches caused by PAK file accesses. Based on r1q2. - Added GL and software texture name caching based on r1gl. are freed on exit. This fixes a few lurking memory leaks. - Hopefully fixed CD audio playback. - A few small speed improvements.